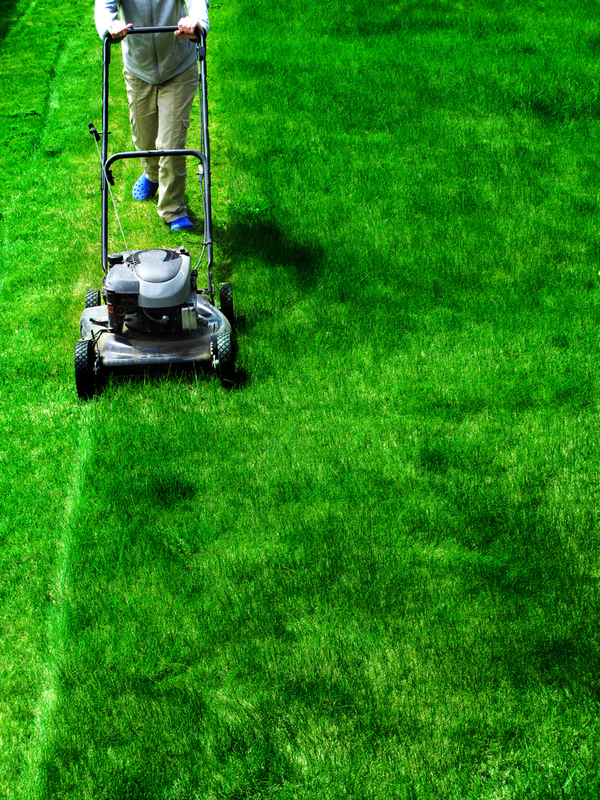 Having the right outdoor power tools makes lawn care and landscaping a breeze, even if you have a big yard. If your old lawn mower isn’t cutting it anymore, visit L & R Power Equipment Inc., in Monroe, CT, for an incredible deal on a new machine that will slash your lawn maintenance time. Until July 31, 2018, this leading outdoor power tools supplier is offering an automatic $50 off of select Toro Timemaster® lawn mowers. These mowers cut a wide path through the grass, so you can get your lawn care finished as quickly as possible, with a powerful gas engine that can handle even the toughest jobs. Traction control functions and gentle self-propulsion technology makes TimeMaster mowers from Toro perfect for rough terrains and sloping lawns. Get Your Automatic Discount Today! To claim this generous discount on your Toro TimeMaster lawn mower, visit their store to browse their selection of Toro equipment today. Their team will help you select the ideal mower and other outdoor power tools for your needs, and apply the discount automatically at checkout. However, you’ll have to act fast since this amazing offer is only available for a limited time. Visit L & R Power Equipment Inc. online or in person to browse their selection of outdoor power tools today, call (203) 268-8400 with any questions, and follow their Facebook for more deals and updates.